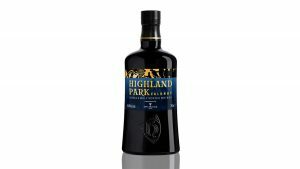 Highland Park is excited to introduce you to VALKNUT Special Edition single malt Scotch whisky. 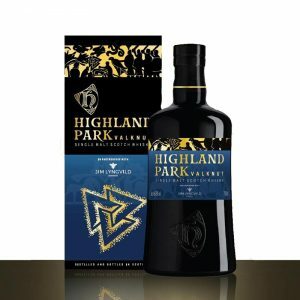 In partnership with renowned Danish designer Jim Lynvgild, Highland Park VALKNUT is the second in a series of three VIKING LEGEND releases inspired by our rich Viking history and mythology. 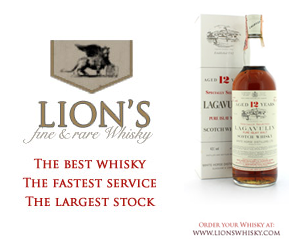 Designer, Jim Lyngvild commented: “The story of the Valknut is compelling and I wanted to ensure that the design feature of this packaging was a fitting match to the whisky created by Master Whisky Maker Gordon Motion. Jim’s inspiration came from two important Nordic sources in Gotland, Sweden – the first of the four Stora Hammars stones and the picture stone at Tängelgårda. VALKNUT means ‘knot of those killed in battle’ and its symbol of three interlinked triangles is closely associated with the Norse god Odin who guided the spirits of the dead to Valhalla. 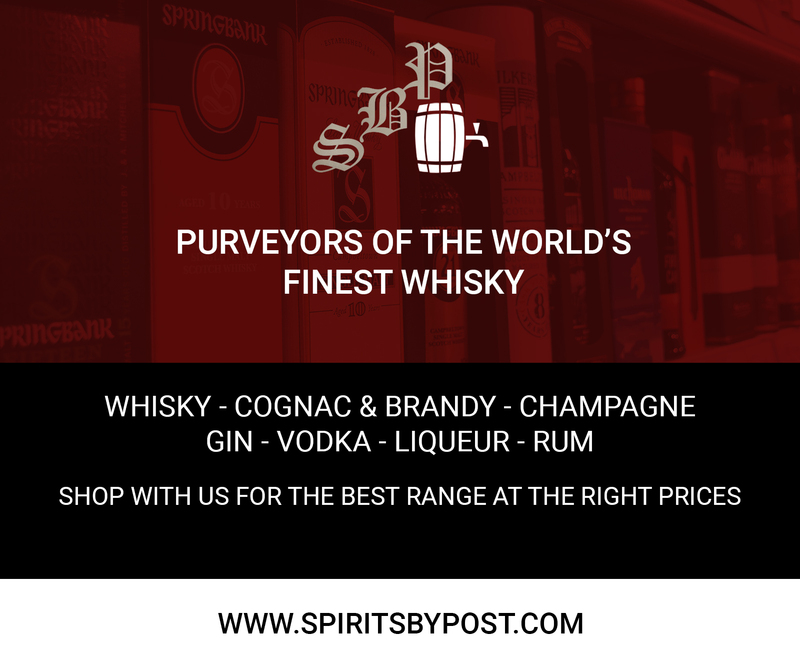 Norse mythology tells of the VALKYRIES, Odin’s female servants, who combed the battlefields for the bravest fallen warriors. Vikings who met an honourable death were marked out by the symbol of the VALKNUT and spirited away to VALHALLA to join Odin’s mighty army and prepare for RAGNAROK, the battle of the end of the world.